Hello everyone! 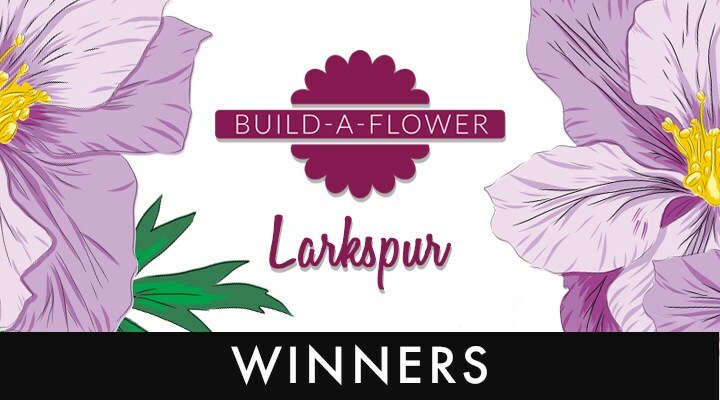 I wanted to stop by quick and share the winner of the $20 gift certificate that was being given away on my blog during the Altenew Larkspur Build-a-Flower release that I was guesting in. 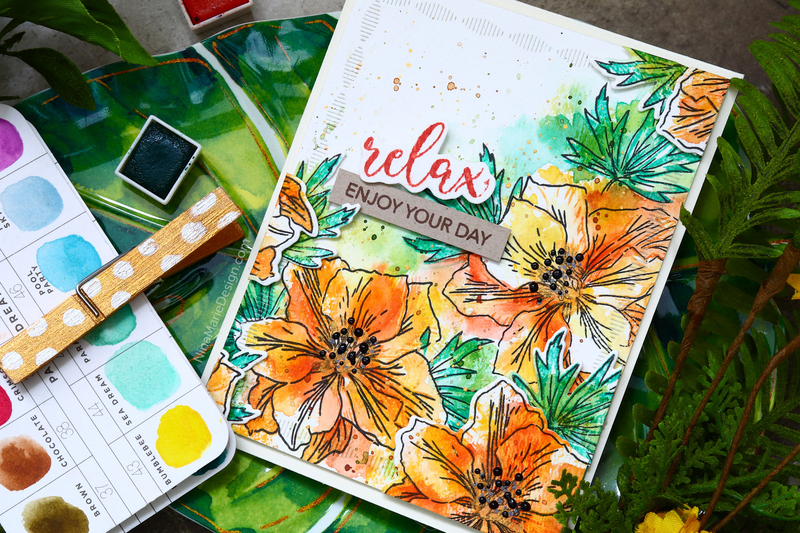 You can find the beautiful, Larkspur stamp and die set HERE, and you can watch the video on how I created a card using the set by clicking on the photo below or HERE. The randomly drawn winner of the $20 Altenew gift certificate is, Betty! Congrats, Betty! 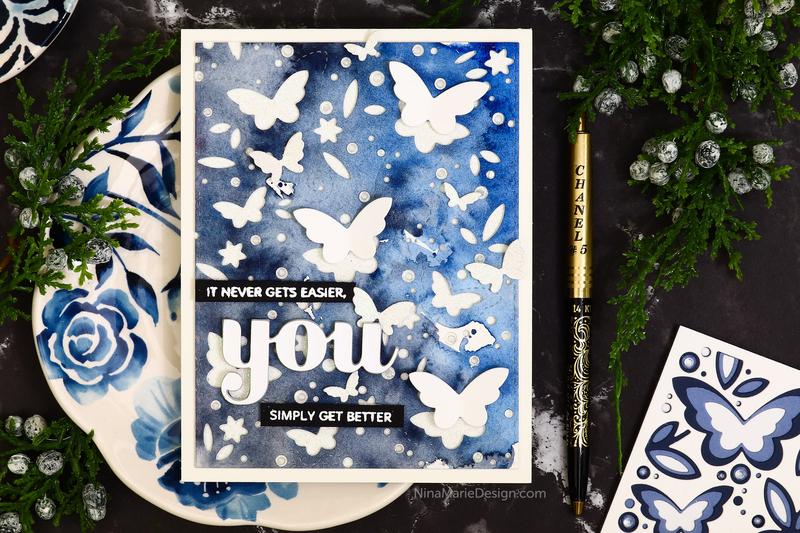 Please email Altenew at: winner@altenew.com with the subject line BAF: Larkspur Release Winner from Nina-Marie’s Blog. And thank you to EVERYONE who left such wonderful comments on the post and project I shared for the Larkspur release! 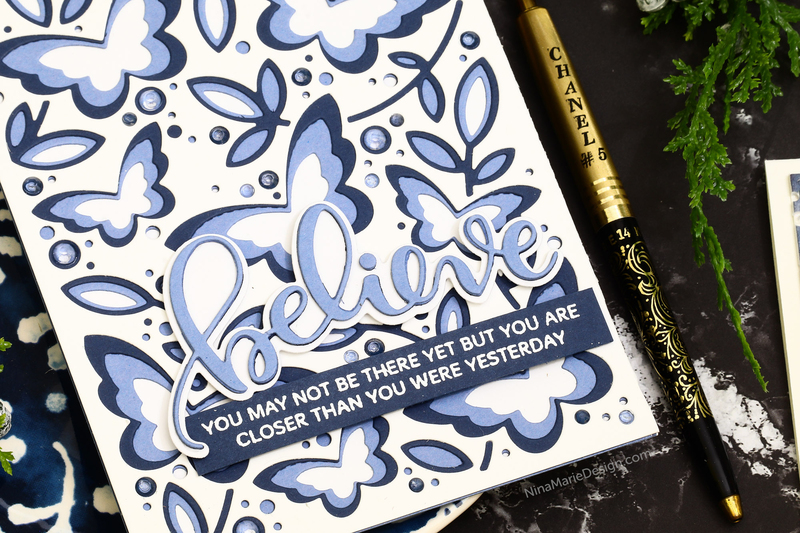 If you haven’t caught my latest blog post featuring some pretty, Birch Press Designs inspiration, you can find it HERE or by clicking on the photos below.